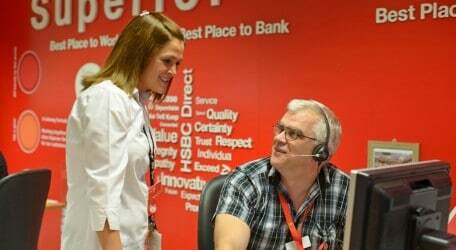 HSBC UK Contact Centre Malta (HBEU) is successfully attracting the attention of jobseekers with a total of 88 full-time employees joining Malta’s largest contact centre between January and September 2014. The rising interest by prospective employees in HBEU stems from the desire to be part of a progressive, forward-looking workplace environment that nurtures their maximum human potential and offers them the opportunity to reach new professional heights. Established in 2006 with a target of 250 employees, the superior customer services delivered by the Centre have over the last eight years resulted in more than 400 employees assisting UK account holding customers. New recruits at the Centre, located in Swatar, undergo a rigorous yet indulging 12-week training programme that features a combination of classroom training and hands-on experience via HBEUAcademy. Within the programme, new recruits get to meet with their team members, respective mentors and other departments. They are assessed via various quizzes and practice sessions that ensure a smooth handover between training and graduation. It is at this point that the true spirit of community and sense of belonging encapsulates the incoming recruits as their graduation is celebrated across the organisation. The beginning of a new life as an HBEU employee, however, doesn’t become monotonous as staff are continuously encouraged to carry on the process of learning thanks to an array of online learning tools as well as courses at HSBCBusinessSchool. To give the ambitions of employees a real-life form, HBEU uses the unique employee promotion platforms of ‘Aspiring to Be Team Manager’ and ‘Aspiring to Be Department Manager’, where interested staff can enrol and empower themselves to make career progression. Daniel Caruana, like many others at Centre, values the team environment that has become a hallmark of HBEU and considers the Centre his extended family. “In 2014, the aspiring to be Department Manager programme was launched, and I knew that this was the next step in my career journey with HSBC. I have been successful with this programme and have been assigned a mentor within one of the UK call centres to help guide and support me with achieving my next goal, that of becoming a Department Manager,” adds Caruana. This emphasis on career advancement of all personnel is what has given HBEU the reputation of a world-class organisation busily shaping the future of its employees. No wonder then that HBEU commands a lot of testimonials – including from those who moved to Malta from overseas. “Today I am enrolled in the Aspiring to Be Team Manager programme and excited at the prospects the future holds for me. The opportunities at HBEU are unending. These past three years have been amazing, thanks to my colleagues and management,” adds Michelle Agius. Apart from career advancement and continuing education opportunities, HBEU is well-known for its positive, informal, and highly sociable atmosphere thanks to particular regard to work-life balance. 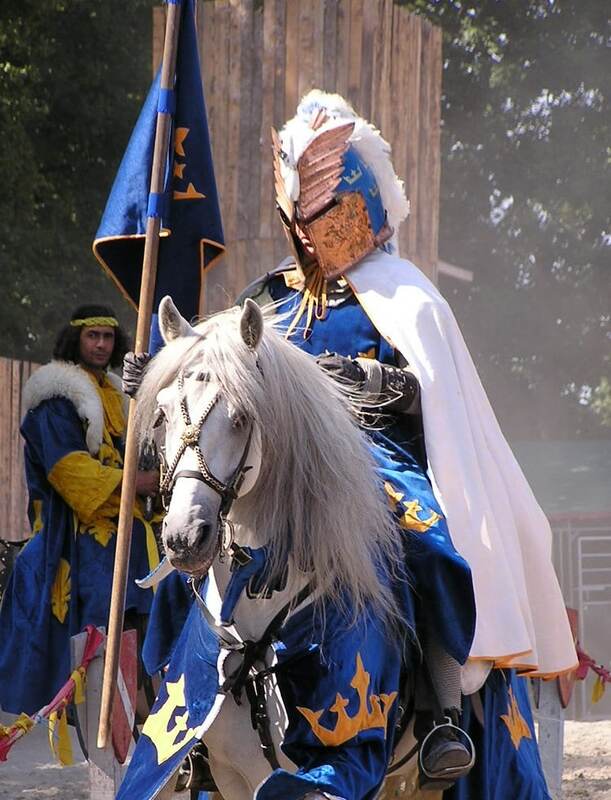 The Centre provides a range of unique support services to all of its employees. These include a concierge service, in-house gym, childcare subsidies, on-site medical health checks, discounted rates on home loans, life insurance and private healthcare, a shift swapping facility for flexible work hours. Owing to continued expansion, the Centre is inviting all prospective applicants to become part of its workforce. More information about opportunities at HSBC UK Contact Centre can be had at www.hsbc.com.mt/careers. An age neutral CV can be forwarded to [email protected].